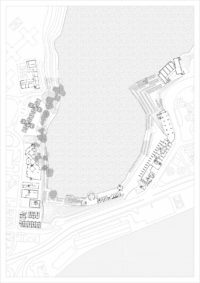 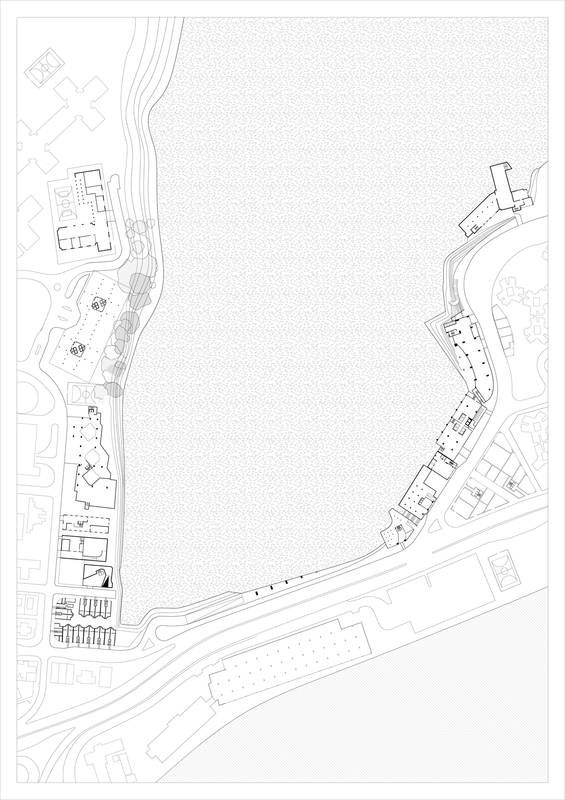 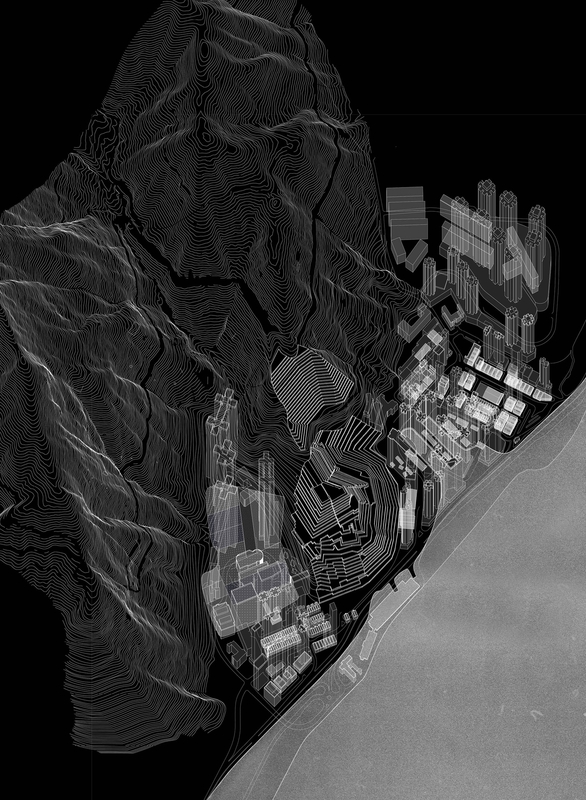 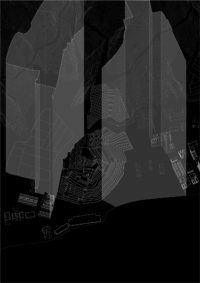 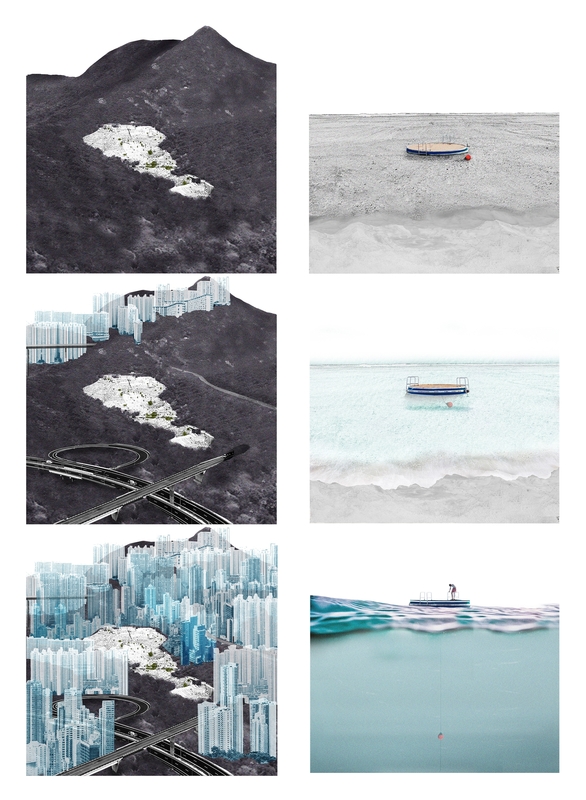 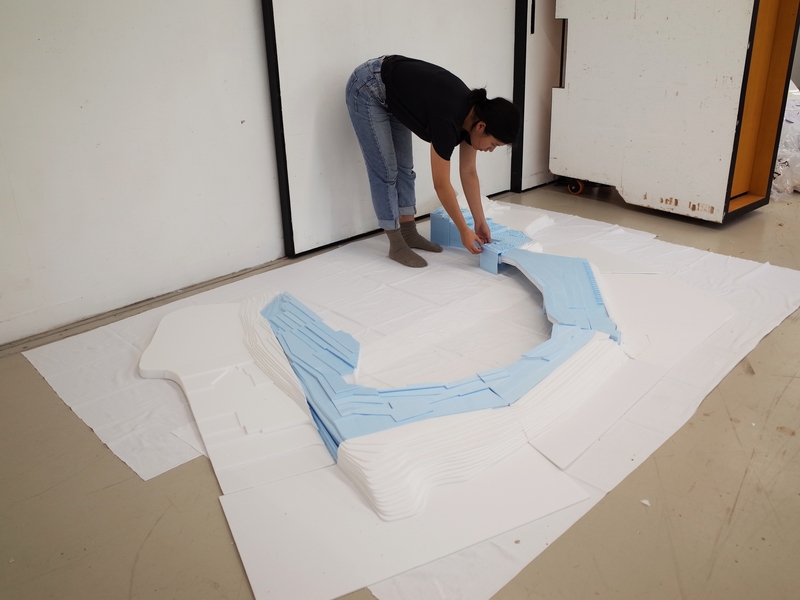 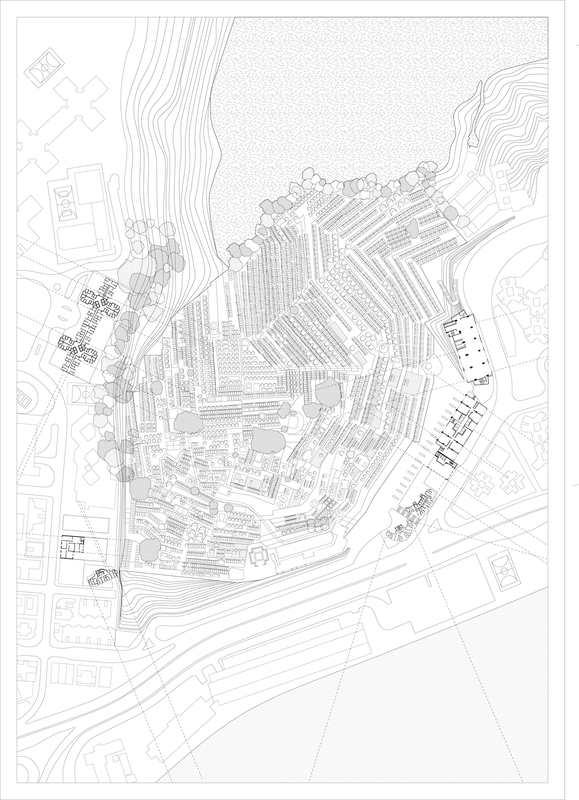 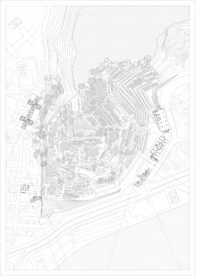 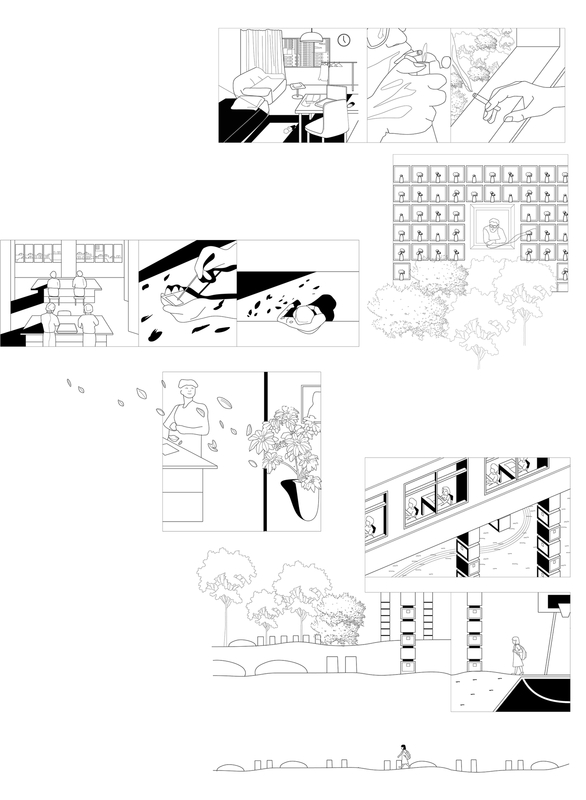 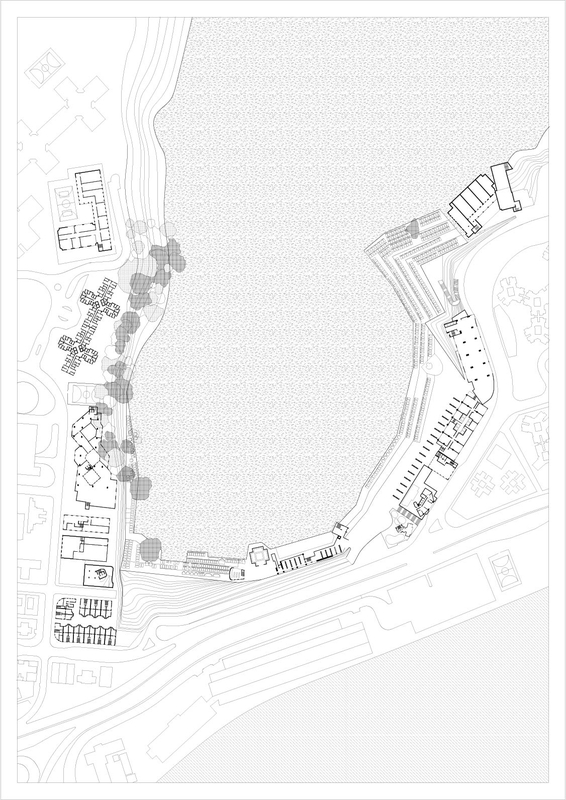 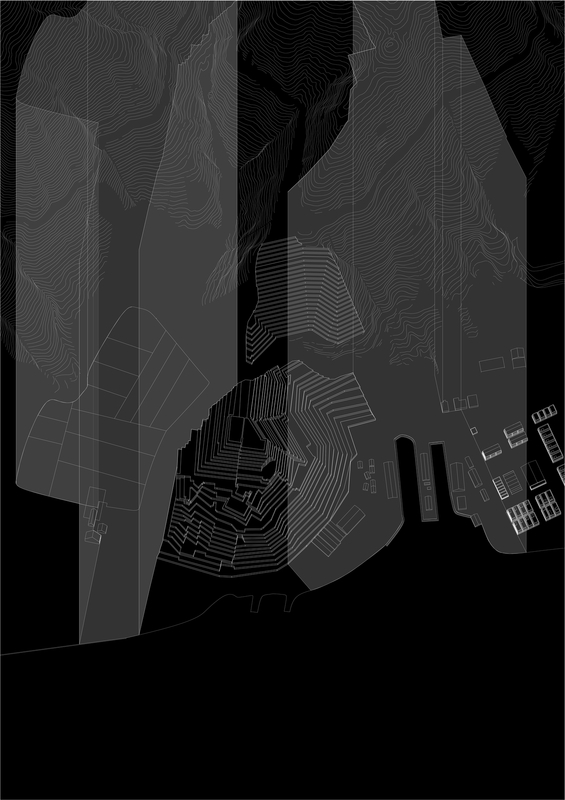 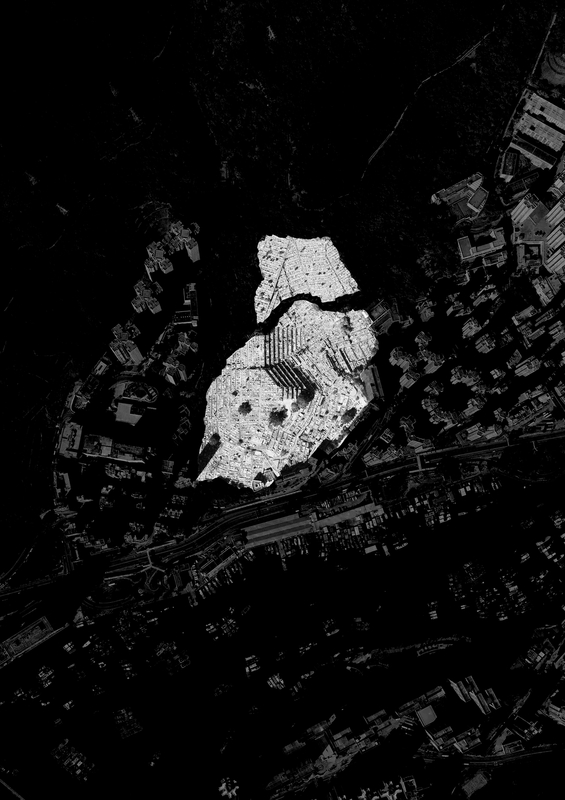 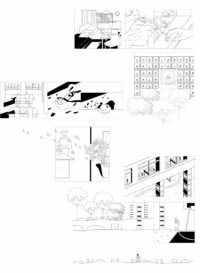 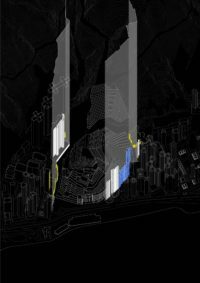 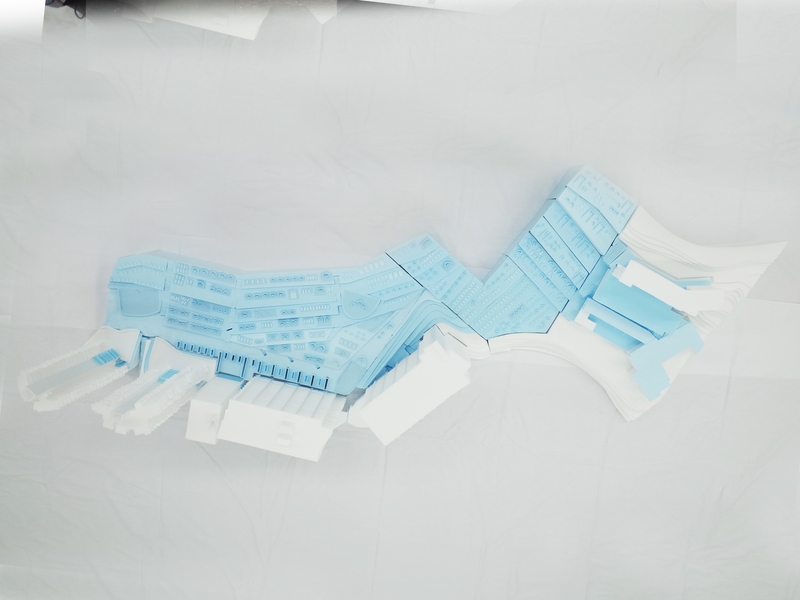 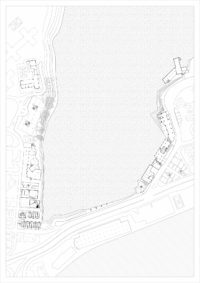 My thesis questions the potentials of the cemetery in Hong Kong as an infrastructure through redefining the limit of boundary between the cemetery and the city, specifically the in-between edge condition. 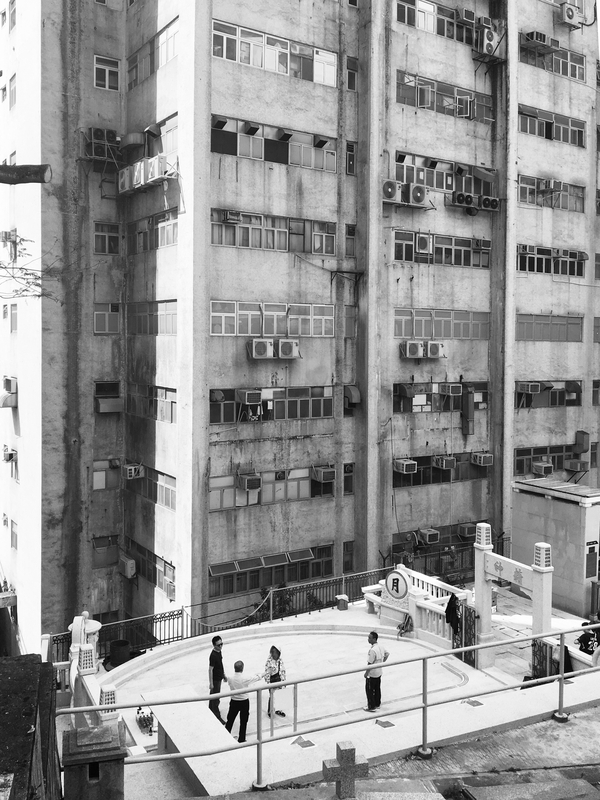 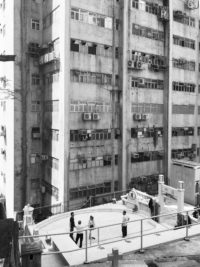 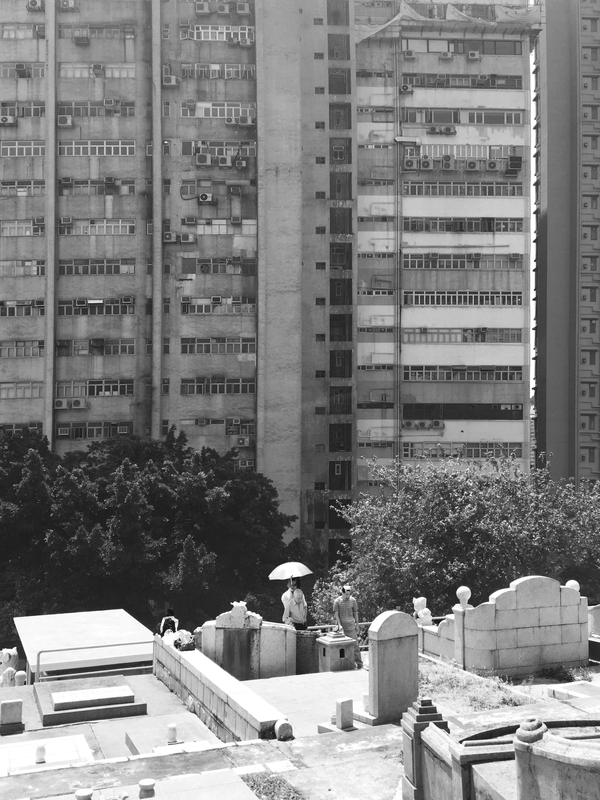 Cemetery in Hong Kong is an open space that will not be removed from its original setting, under the circumstances of our cultural taboo towards the notion of death. 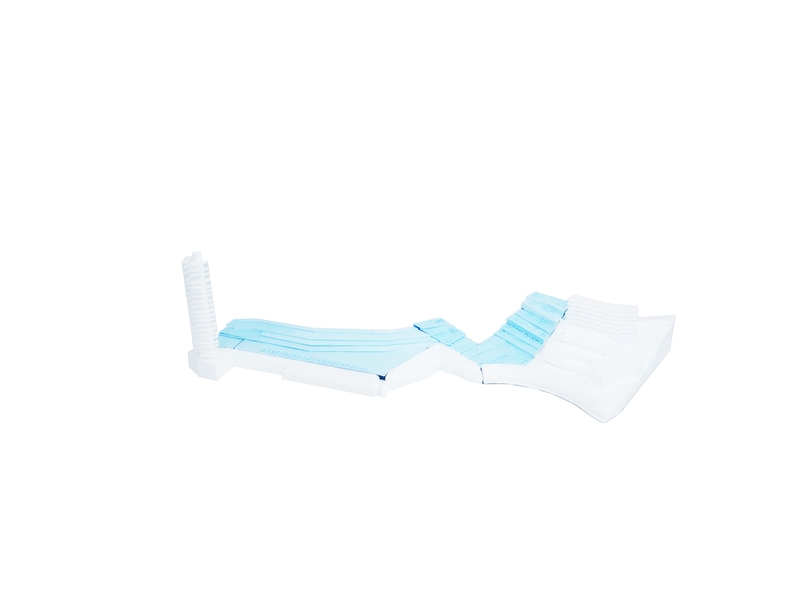 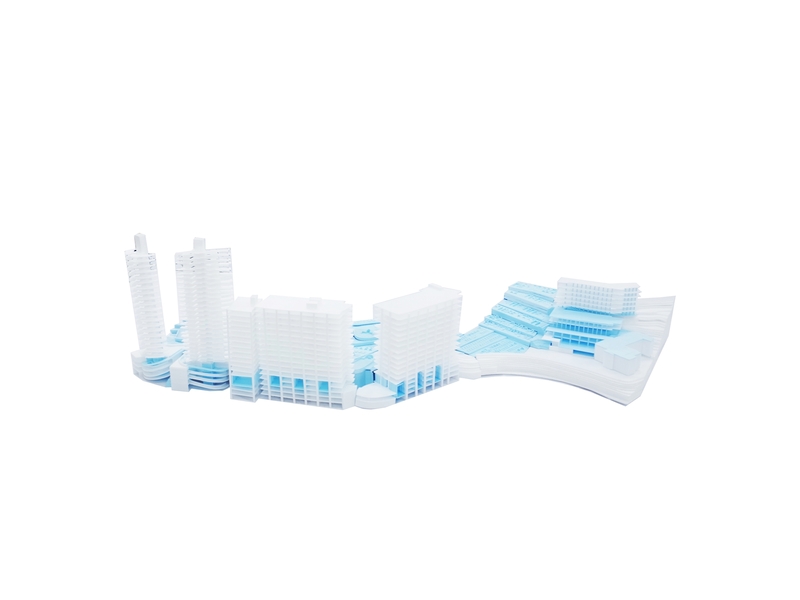 It performs as an urban anchor which resists the pressure of urban development in Hong Kong. 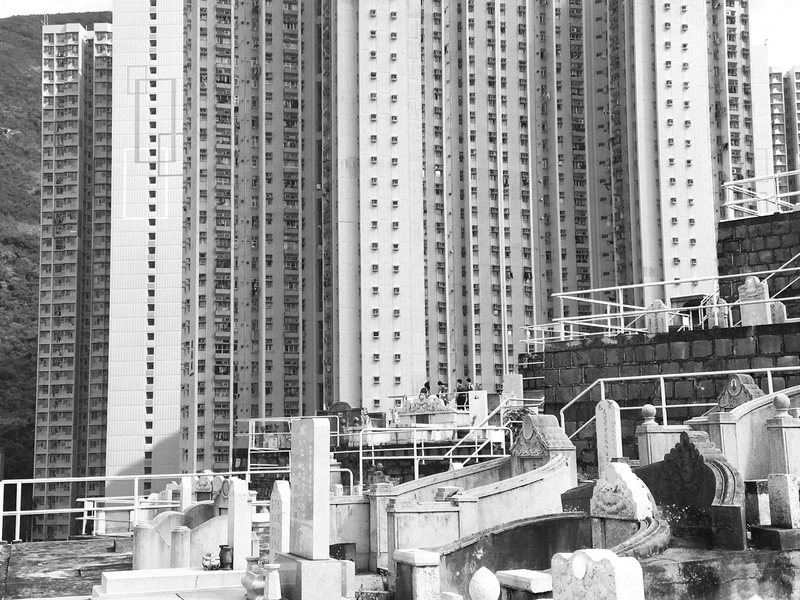 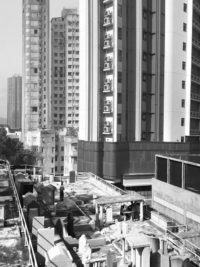 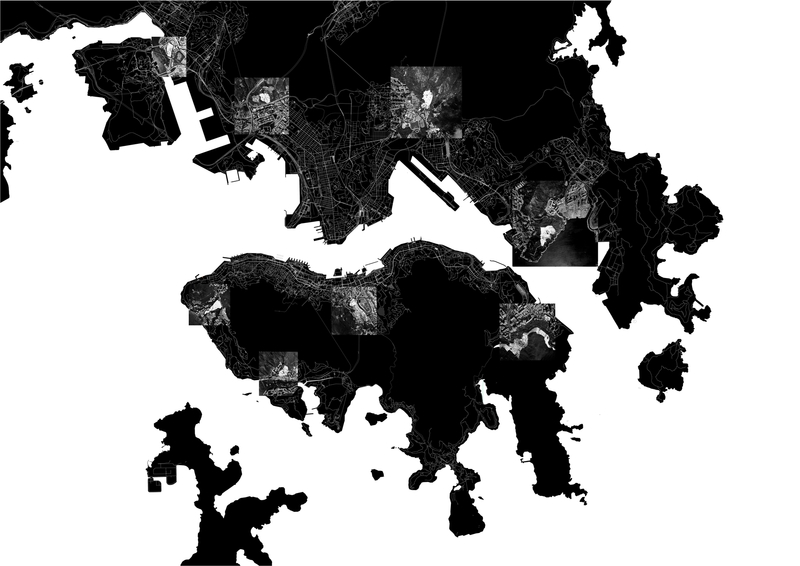 Locations of cemeteries that were first situated as infrastructures in the rurals of Hong Kong, eventually transformed into various scales of voids within the dense context, as the urban substances expand radically beyond its city’s edge. The cemetery in close proximity to the urban, however, remain as a demarcated segment from the city defined through an undulating buffer zone along the line between the death and living, where the edge can be as intimate as a cliff within hand gripping distance. 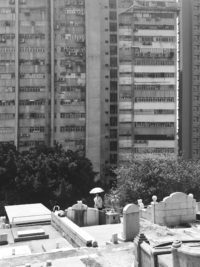 With cemetery stemmed as a burn mark in the city, along the demand of growing capacity to accommodate the death and living, the cemetery and the city will collide. 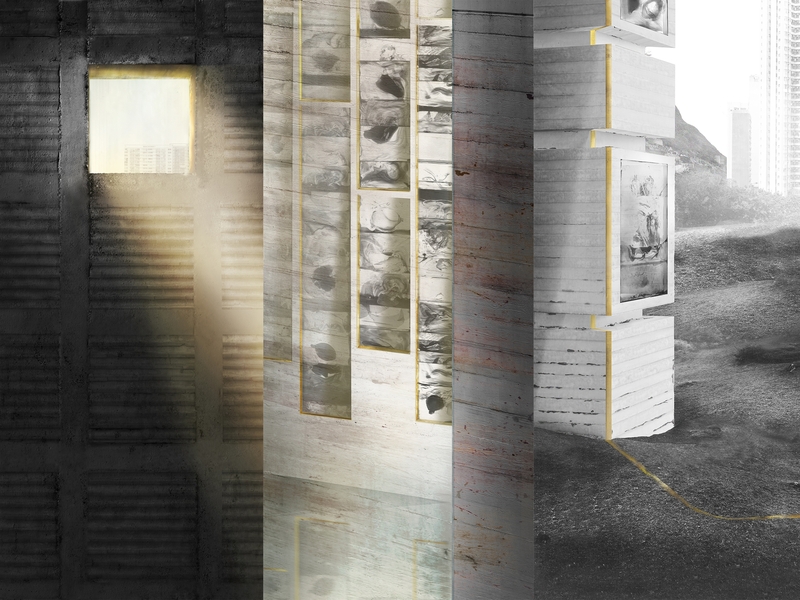 This is an opportunity for new definitions of boundaries to rise!